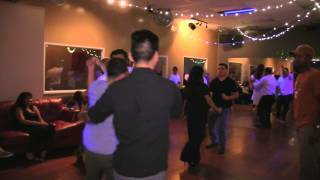 New Year's Eve Black & Gold Latin Dance Social in Salt Lake City - Monday, 12.31! !! !Come celebrate, dance, and party into the New Year!!! DJs, Appetizers & Refreshments, Photo Booth, Dancing, Salsa Class & midnight countdown with toast!! 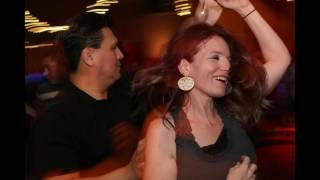 New Years Eve Dance in Salt Lake City Utah!